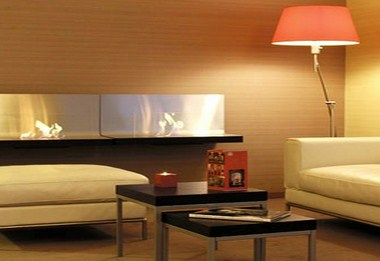 BEST WESTERN Kregenn is located at Quimper, France. 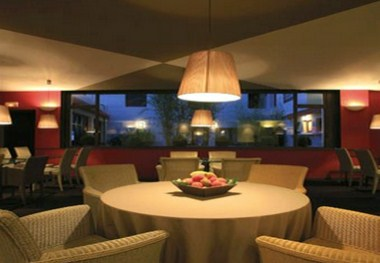 The hotel offers all modern comfort in its 32 large and very cozy rooms and its three suites with their own terraces. Each room is unique with its specific decoration to make you feel more at home. 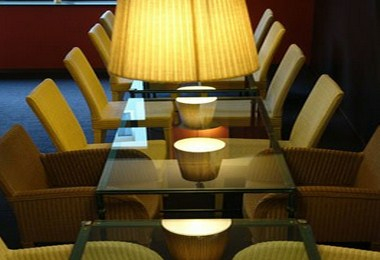 It also provides conference facilities up to 40 people.